Where’s my Backpack has offered an alternative photo challenge again this week. She has asked what does summer mean to me. I am a sports nut so each summer I look forward to catching some games. 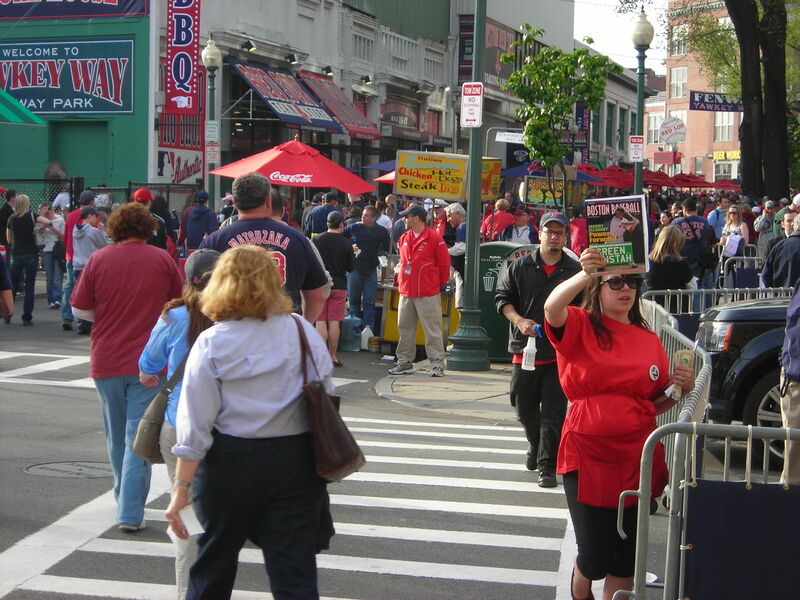 For six years I lived in Boston and each summer we would do our best to make it out to Fenway Park to watch the Red Sox. 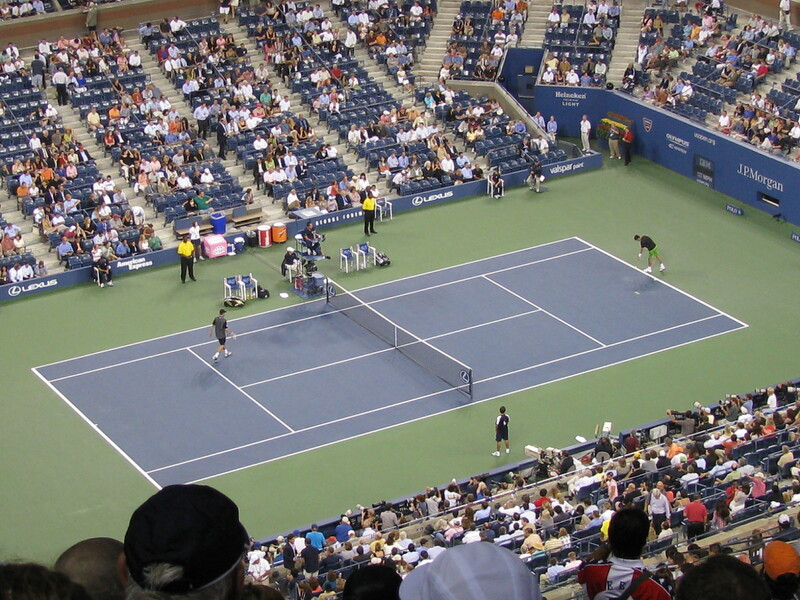 Also we love to head to New York City to watch some of the US Open Tennis matches. 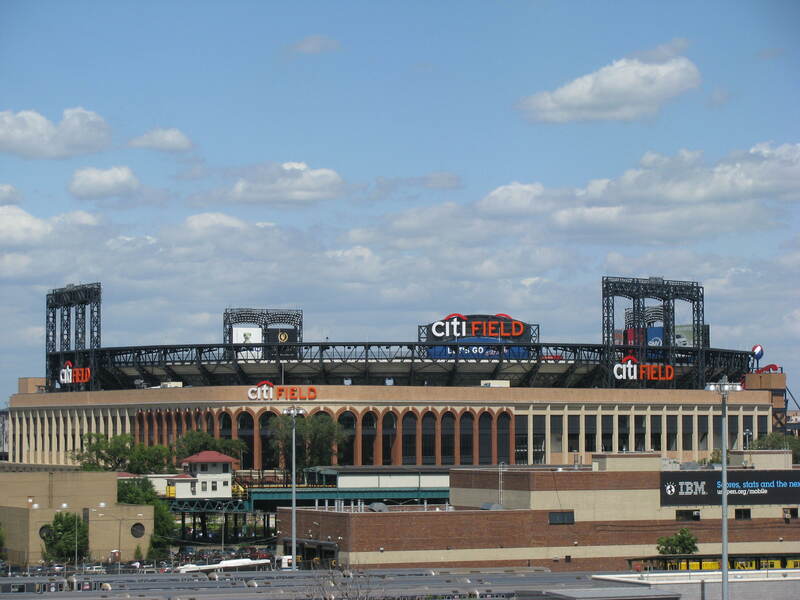 Since the New York Mets play right next to the US Open we like to pop on over to watch a game if they are in town. What does summer mean to you? For other entries of summer please check out this page. 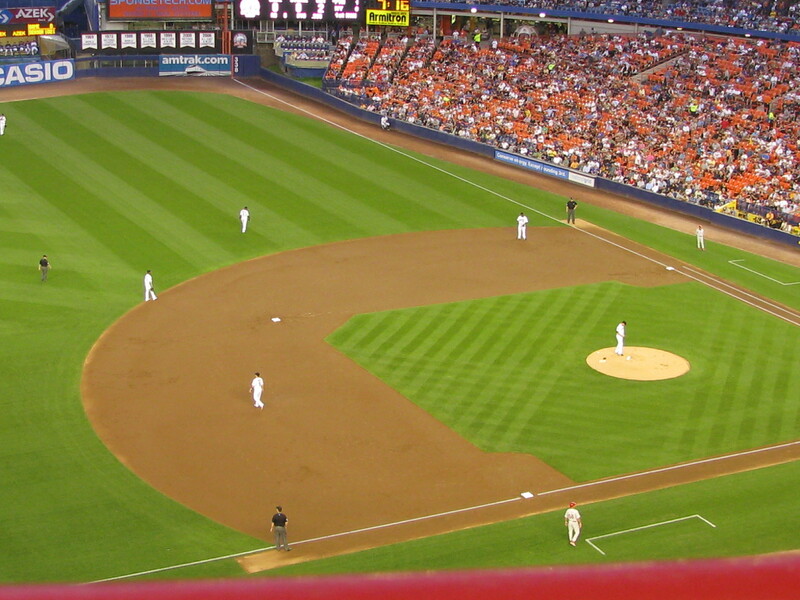 This entry was posted in Weekly Photo Challenge and tagged 50 Year Project, Baseball, Boston, Citi Field, Fenway Park, Flushing Meadows, Massachusetts, New York, New York City, NY Mets, Photography, Photos, Queens, Shea Stadium, Sports, Summer, Tennis, Travel, Travel Blog, Travel Journal, Travel Photo, Travel Photos, Travel Theme, U.S. Open, U.S. Open Tennis, United States. Bookmark the permalink. The Red Sox do their Spring training in Ft. Myers, Florida where my mom lives. They just finished their first season in the new stadium that’s an exact replica of Fenway Park in Boston. It’s pretty cool. I would like to see it. I went to Arizona one year many years ago to watch some spring training. It was a lot of fun. Great sporting pics and so much part of summer! I especially love watching the tennis. Tennis is a wonderful sport. I love to go to NY to watch. I tried to get tickets for Wimbledon but no such luck. It is one of my favorite tournaments to watch. Maybe next year. ah!! fellow sport freak 😉 I bet you feel excited about the olympic! I am still crossing my fingers hoping for a local tvstation to show the game. So far I haven’t been lucky with the Olympics. There is a lot of anger over the tickets and how no one can really get tickets. A lot of people in London are disappointed since they will have to put up with all of the traffic and such but can’t go. I’ve been to the US Open several times. It’s always so much fun. Sometimes the matches on the outer courts are just as thrilling as the ones in the Ashe arena. Do you think you’ll go to Wimbledon this year? I got to go a few years ago. Everything was very well organized. 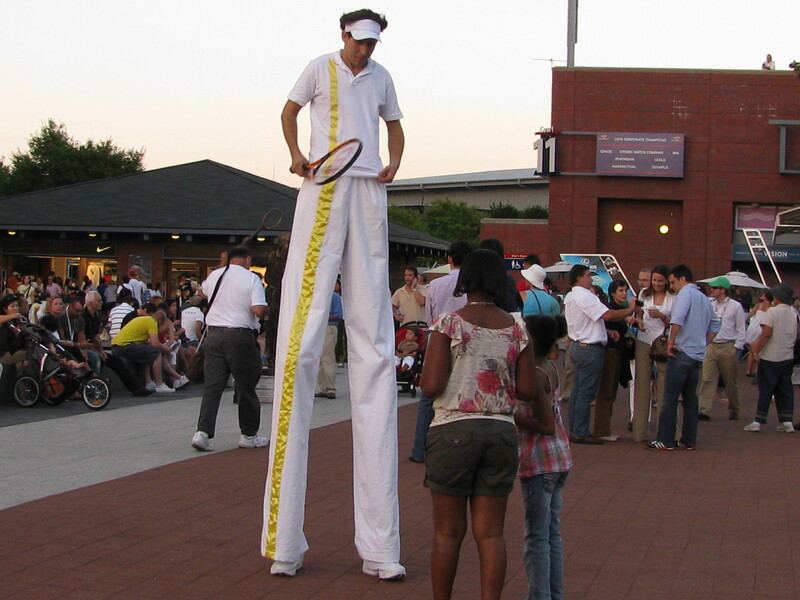 I would love to go to Wimbledon but we are struggling to get tickets. I’m hoping for next year. We are heading to NY again for tennis this August. We’ve seen some good matches on the outer courts. What a great collection. Some picture I have seen bafore at movie (the globe “maxiature”). Wow… Great interpretation of summer. My son played baseball right through early college years. It’s where we spent our warm summer evenings and hot afternoons. Thanks for the memories. 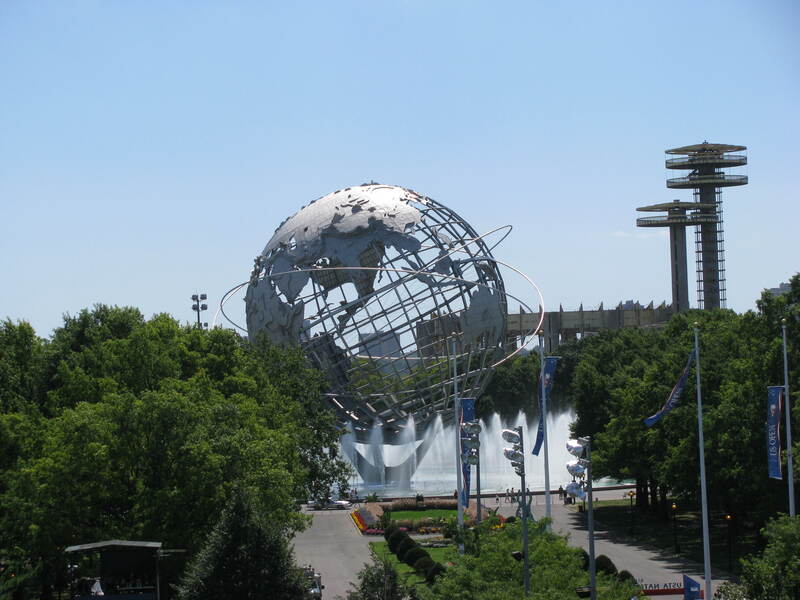 Great Summer shots – I still remember the 1964-65 World’s Fair that the “Unisphere” was built for – when the old Shea stadium was new!! Lovely set of images TBM! I haven’t seen For the Love of the Game yet…I’ll add it to my list. Bull Durham is a classic! Awesome idea of summer. I love how you think. I’m a huge sports fan myself so totally dig all your photos. 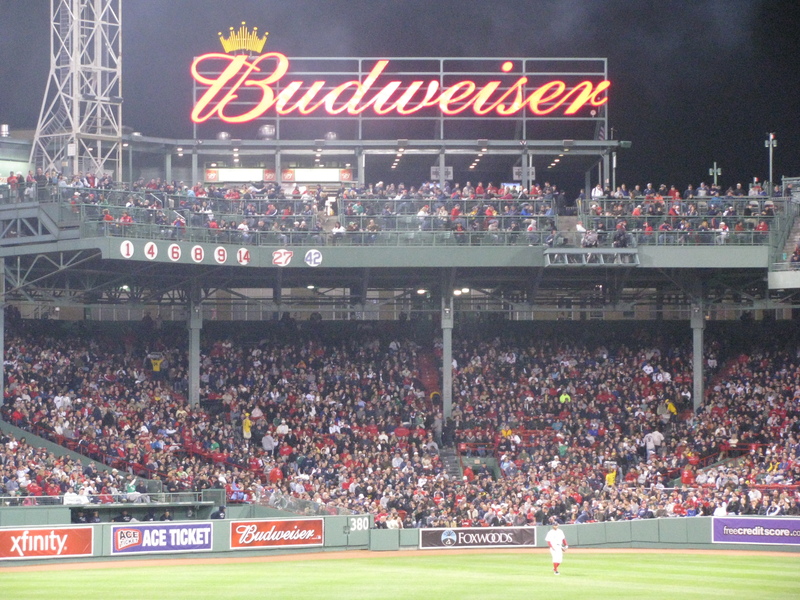 Budweiser sign over Fenway Park is the best. Beer and baseball, nothing beats that … well other than tailgating and football. Good post! I will miss the tailgating and college football this fall. Since moving to London I’ve been into soccer and tennis, but those were always my two favorite sports. But baseball and summer just go together. Let me come up with something. I may be a little late. Thanks for letting me know! 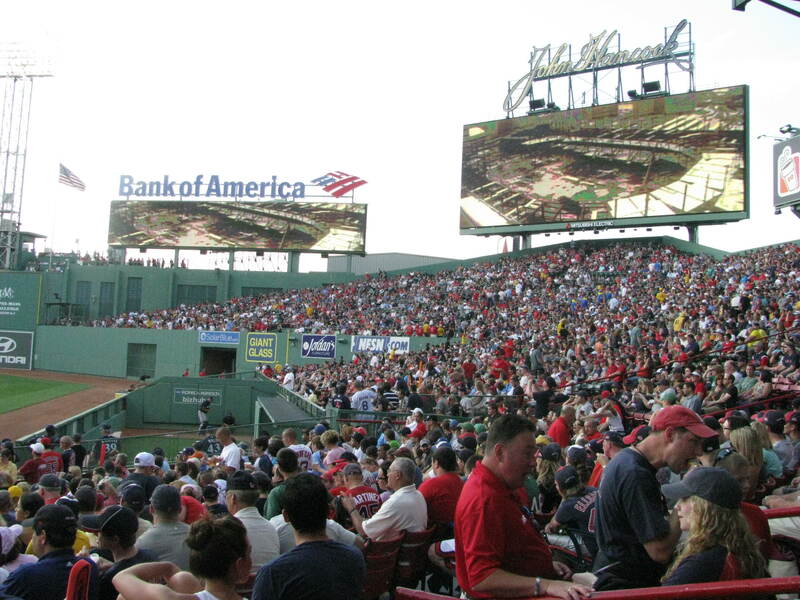 Great way to spend summers if you are a sports fan! Great photos! Thanks! I do love sports. I’m excited for the Olympics, I just wish I could find some tickets. Some of the events are free so maybe I will be able to get close enough to say I attended an Olympic event.